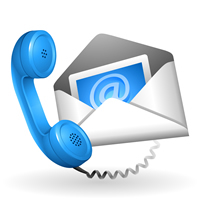 Did You Receive A Call, Email Or Letter From Us? We recently completed a comprehensive search that indicates that you or someone you might know are the rightful recipient or heir to assets that have gone unclaimed. Each year we uncover "Tens Of Millions Of Dollars" in unclaimed or lost assets due people or businesses who may never be notified. Often there is an expiration date to file a claim for the assets before they revert to a governmental agency. Most of the assets that we discover are not available by an Internet search and it is unlikely you will ever be notified of their existence without the efforts of a company like ours. At Global Discoveries, we spend countless hours researching to locate unclaimed assets and their rightful recipients. In our more than 15 years as asset and estate recovery specialists, we've helped thousands of people and businesses collect millions of dollars they were rightfully due. 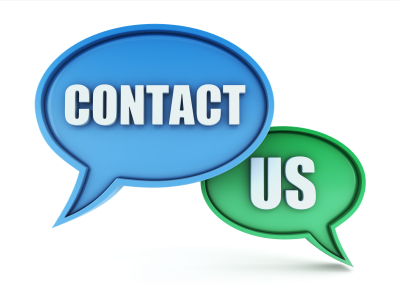 If you haven't spoken with your claims professional yet, we encourage you or a trusted advisor to call or email us today. The claims process can take time-the sooner you begin, the sooner we can file a claim on your behalf! If you received a letter with a "GD Number" located at the bottom left corner please feel free to create a Client Access Account on this web site. Our custom built Client Access system is fast, secure, and allows for viewing and uploading of Claim Documents, allows you to make notes, export data, view and update your contact information, view contact information for your Claims Manager and view in real time the current status of your claim(s).